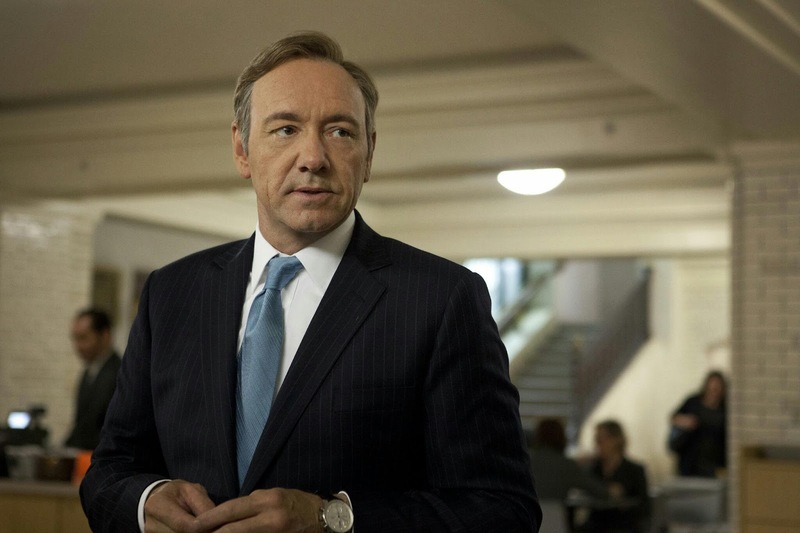 House of Cards‘ actor, Kevin Spacey, has come out as a gay. Spacey’s admission is in response to a sexual harassment allegation raised against him by Star Trek: Discovery actor, Anthony Rapp. In an interview with Buzzfeed, Rapp alleged that Spacey “invited him over to his apartment for a party, and, at the end of the night, picked him up, placed him on his bed, and climbed on top of him, making a sexual advance”. Rapp was only 14 at the time. Spacey writing on Twitter, apologized for the incident and claimed he could not remember what happened at the time. Spacey also used the opportunity to make his sexual orientation public. “I choose now to live as a gay man”, he said.